that delivers TV & Telephone in your RV Park? 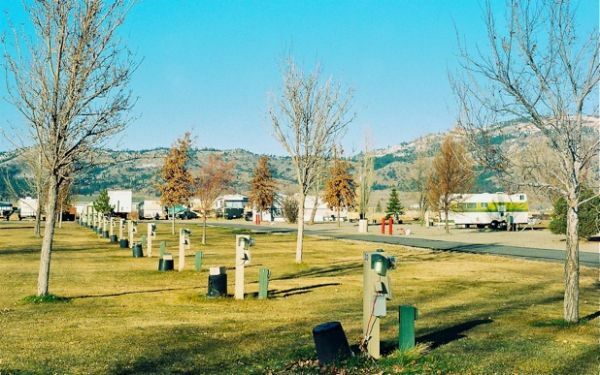 In many RV parks and campgrounds, the cabling run underground to the pedestals in your park and the other centralized equipment used to deliver TV and telephone service to those pedestals was installed by a local cable provider and is owned by that cable provider. If you choose to change providers, you may have to purchase that cabling from the cable company or invest in re-cabling the entire park. A cautionary tale: A recent client was in the process of replacing the local cable providers TV service. Providing cable converter boxes to each camper was not feasible and they had chosen a COM2000 Satellite TV Headend system to provide their campers with TV service. As part of the process they called out the Cable TV company to unhook their cable TV service. 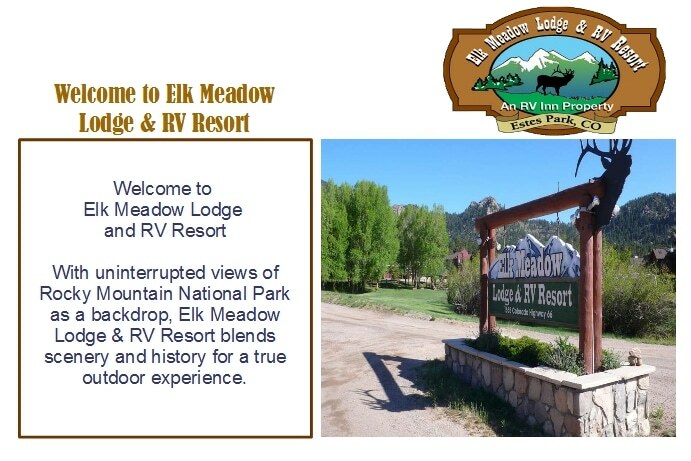 When they service techs arrived, they asked the RV Park manager to sign a service order and when they did, the park manager unknowingly signed over control of the existing cabling plant throughout the park. We wish that we could say that the above scenario is an isolated one, but its not. In most cases where cable TV service is contracted with an RV park, the cable company put the cabling in the ground and ran it to your pedestals. In some cases the cable company even installed the pedestals. Under the terms of your service agreement with them, they either own the cabling or can ask you for compensation for changing television service providers. If you are being forced by your cable company to use converter boxes for each camper and would like to change service providers to prevent that huge inconvenience and cost, take a close look at your contract to find out who owns or controls the right to the cabling in the ground and even the headend rack your centralized TV equipment resides in. The COM3000 works on the existing cable plant in your park without the need for a converter box or set top receiver so you don’t have the hassle of passing out and then keeping track of converter boxes & remotes or the substantial additional costs of new fiber being run. In addition the COM3000 has features that will make your TV system a more integral part of your camper’s experience at your park and in many cases a profit center for you as well. The COM3000 has the On-Screen Program Guide from the leading satellite TV provider. The COM3000 has the ability to insert local programming such as ads for your local attractions, pizza place, or restaurants. The locally inserted programming will be static pages and you can rotate several images on a single channel.